Away he went, then, to the sooty air of Lancashire, where cotton mills once span, replaced now by the manufacture of nostalgic malevolence. Armed police patrolled Blackburn before their game against Burnley, because… I have no idea. Apparently there’s a rivalry. Have fun, Chris. Chris Wood’s departure from Yorkshire didn’t go quite as smoothly as it could have, mainly because it all went down on a match day, and because he thinks his social media profile is up there with Cristiano Ronaldo or something. I’m sure we would all have got through the Sunderland game without hearing from him, but no, Chris Wood is captain of New Zealand and top scorer of Leeds United and a very important person and therefore he had to address his public. Just imagine the hours he spent hunched over his phone, typing each word into the Notes app with tremendous thought and care. Or the two minutes he spent typing his message and the hours he spent working out how to take a screenshot, whichever. Still, the overall theme of last week’s column has turned out sound: he’s gone, and nobody really cares. I did tune in briefly for the derelict mill towns derby on Wednesday night; Charlie Taylor and Marcus Antonsson were starting, and Wood came on as substitute, but by half-time Burnley were 2-0 up and the game was pretty much done, so I switched off before the nation was treated to £15m Wood blazing a shot at Steve Morison height into the crowd. The clip was soon shared on social media so we could laugh at him, which might seem harsh given Wood’s contribution last season, but sums up where Leeds fans are at with Wood: like Thomas Christiansen, we’re over him. That hasn’t been the case every time Leeds have sold the team’s best player over the years. The memory of Eric Cantona still causes anguish, and our support only collectively recovered from David Batty leaving when he finally came back. I’m not even going to talk about Luciano Becchio, but then there’s Robert Snodgrass and Jonathon Howson getting us all hot and bothered by moving clubs this summer. And Max Gradel, who demonstrated his inherent but wasted Leedsness by gatecrashing Neymar’s debut at the Parc des Princes last Sunday and scoring the opening goal for Toulouse, a small gesture of revenge for 1975. I’ll gladly tune in to watch Gradel play in France, and to see what Snoddy can do at Villa, but I don’t imagine I’ll spend a lot of time seeking out Burnley games beyond Match of The Day. That’s not just because Wood’s a bland, forgettable figure, but also because we already have a new hero. Step forward, Jay-Roy Grot, and mind your head on that plane as it descends to Yeadon Airport. Leeds United have sold Wood and bought a whole damn tree, and with that, Wood is done. Is Grot any good? I have no idea. Is he big? Er, yeah, look at him. Are Leeds fans excited beyond any reasonable expectation given his past record and the transfer fee? Well, there are already fan-designed ‘Grot’ t-shirts on sale (get yours here! ), when I can’t ever remember a ‘Wood’ t-shirt in all the years he was here. What can possibly go wrong? Nothing, even if he turns out to be what Frank Strandli was to Cantona, Carlton Palmer to Batty. There may well be another striker coming in too, and that’s what is key here: Leeds United are moving on quickly, making good on Andrea Radrizzani’s promise to invest Wood’s transfer fee in the playing squad. We’re still waiting for Ken Bates to invest Fabian Delph’s fee, and that’s what’s behind the different feeling about these transfers. Whether Grot is the answer or not, Leeds United are visibly maintaining the quality of the first team squad, sincerely interested in keeping a group of players that the fans want to see, when in the past — through Bates, GFH, Massimo Cellino — that has looked like the last thing on the mind of anybody at the club. It could be argued that Leeds are a little late with the striker side of their business. There’s only a week of the transfer window left, and it was fairly obvious all summer that Wood would be going — it was just a matter of which dull lower Premier League side’s existing strikers started worst. Christiansen made his mind up about Antonsson quickly, while Souleymane Doukara was always a candidate to leave, as he did this week. On that, it’s noticeable from Phil Hay’s reporting in the Yorkshire Evening Post that Doukara was “supposed to feature” against Newport, but seems instead to have been in Ankara negotiating his new contract with Osmanlispor, a withdrawal of labour that has passed by without the venom of Wood’s, mainly because he was savvy enough not to tweet about it. Grot is in, but it could be a tense week of bidding if he’s to be joined by a player with the profile Christiansen wants. “A profile like Chris Wood’s is good to have,” he says, “But also players who can adapt, another type of player who can combine a little bit more and run deep. These are the possibilities we’re looking at right now.” Championship experience is also a must for the new number nine, which is where it’s fair to cut Leeds some slack in their search. As Phil Hay reports, Leeds have a list of candidates, and it’s now about one of them being available at the right price. That often doesn’t happen until the final week or two of a transfer window, which is one strong argument for closing it before the season starts. That we’re able to mull and discuss what players might be on Leeds United’s list, and can include strikers from our peer clubs in our thinking, is a big step forward and a big relief from the days when selling a player meant protests at Elland Road as cranes swung in to start work on more corporate facilities, or lawyers arrived to collect money down on their outstanding fees. 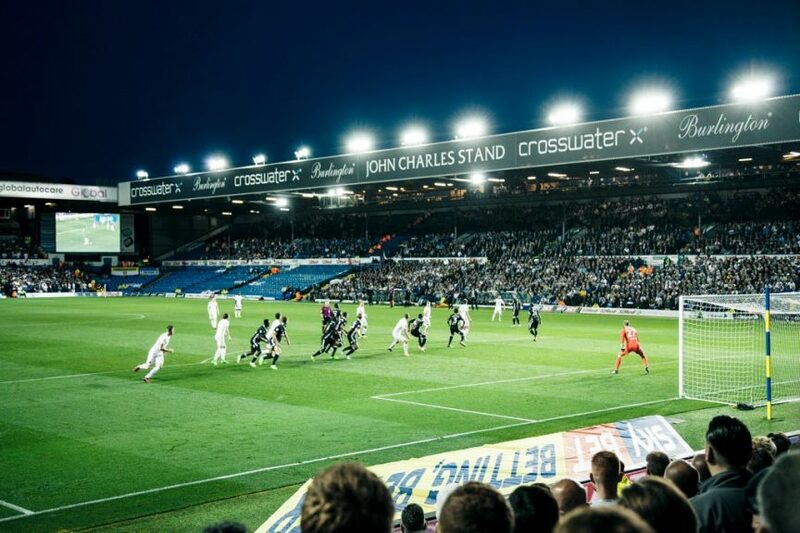 There’s been a lot made this summer about how Leeds United are being run as a ‘proper club’ again, focusing on refurbishment of the stadium, sorting out LUTV, new fanzones and bars and digital advertising hoardings. A lot of that stuff, though, went on under previous ownerships; the Pavilion was Bates and Shaun Harvey’s obsession, and LUTV was Bates’ alone, and I guess Ben Fry’s; GFH went as far as tweeting odd graphic designs that were never installed anywhere; Cellino refurbished where he saw fit, or at least where he could see from his desk. What was always neglected was the most important thing: the football team. Every player sale made the team weaker, and nobody above the team manager ever seemed to care, and the fans were left to convince themselves that the second coming of Danny Pugh really was adequate compensation for selling Max Gradel. A ‘player profile’ was a tab on a Football Manager screen, and transfer fees were a source of revenue for the ‘other’ column swelling in every season’s accounts. And Massimo Cellino freely admitted that he took the Ross McCormack fee and spent it all on rubbish. For a long time, Leeds United seemed institutionally incapable of recognising that its core business was competing at the sport of association football. And for a long time, Leeds United fans were incapable of moving on, because every time a player moved on, part of the hope of having a good football team went with them. I’ve never subscribed to the idea of ‘good business’ in transfers, not from a fan’s point of view: we can’t watch a cheque volley the ball into the goal like Becchio, no matter how many zeroes are written on it. But that was the position Leeds fans were forced into for over a decade: trusting faithfully that a transfer was ‘good business for the club’, as if ‘the club’ was some weird separate entity that had nothing to do with the team. Jay-Roy Grot is only one player. So is Samuel Saiz, although he’s worth ten (he’s a bit short to be a goalkeeper). 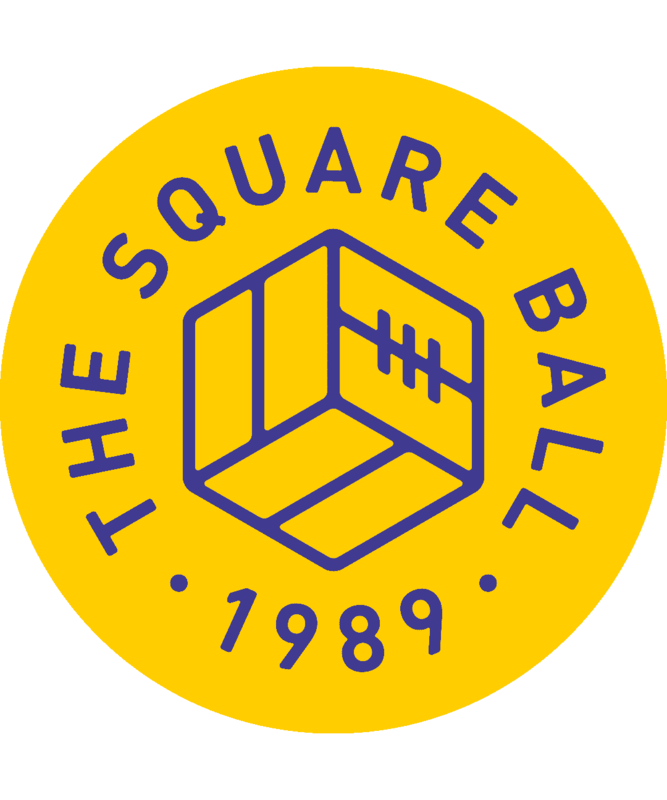 But not just the quantity, or the quality, but the attention with which Leeds United’s first team is being rebuilt is the strongest claim we have to being a ‘proper club’ again. The pitch is again the priority, without need of a priest. Unless Grot kills somebody.